Greopolis is a free to play strategy browser game from a publisher and developer InnoGames. The word “Polis” is Greek for town, and you’ll start the game off with a tiny plot of Ancient Greece to grow. On the way to building your metropolis, you can expect to see plenty of Greek Gods. The Gods of the Pantheon will need to be appeased, and can be used strategically in the game. You will also team up with large groups of other players, forming huge alliances. Resources are key of course, espcecially in the beginning. In Grepolis there are six resources you will need. The normal resources are; wood, stone, and silver. These are acquired through the predictable ways, and continue to accrue while logged off. The special resources are; divine favor, research points, and population. These will all require buldings to gather and have a variety of uses to help you grow. Besides acquiring resources and pillaging neighboring towns, there are plenty of other ways to grow your polis such as divine powers. These are granted depending on the God you choose to worship and allow for game variety. 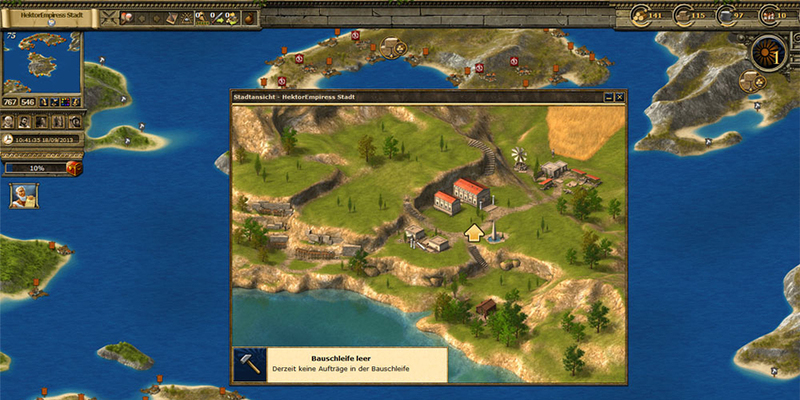 Buildings will automate the exploitation of resources and can be used for things such as storage. The battle system is extensive in Grepolis. Battle outcomes are determined based on weapon type and defenses. 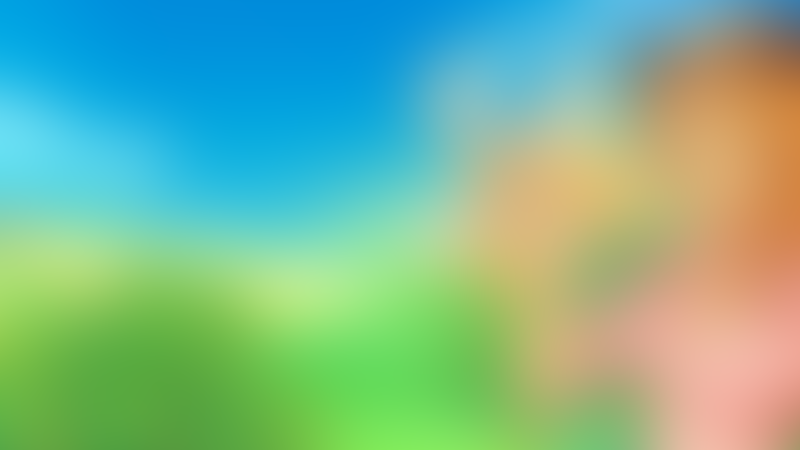 Other factors that contribute are; city wall level, luck/morale values (randomly determined,) and divine powers. The Agora is where you manage troops for attack & defensive actions. You’ll want a well balanced force, but more importantly, alliances. Alliances can be used when under attack for your resources or if another player is attempting to conquer your polis. Calling for reinforcements, enlisting militia, building walls, increasing troop size, and storage of resources are all ways you can protect your town. 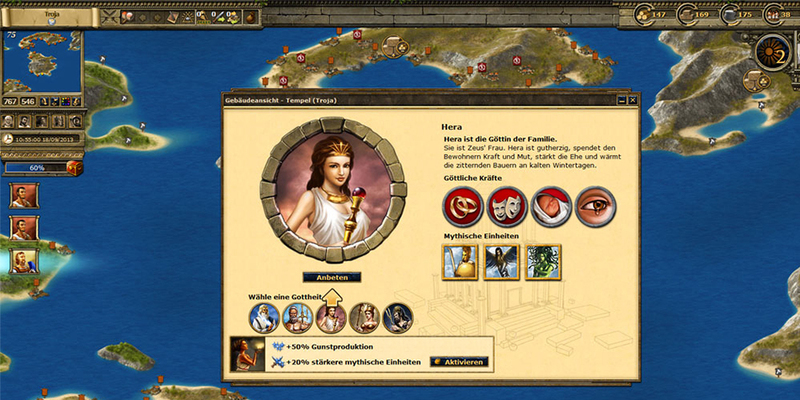 If you are new to browser based strategy games, you may need to read up before being successful in Grepolis. The tutorial is short, and covers the basics (minimally) so a little bit of research may be helpful.